Biofortuna (Liverpool, UK) – the international IVD contract research and contract manufacturing company – will be launching ampDRY™, its patent pending stabilised master mix for PCR applications, at the AACC Annual Scientific Meeting and Clinical Lab Expo in Chicago, July 29 to August 2.
ampDRY hotstart master mix has been developed to enable complete end-stage or real-time PCR assays to be stabilised in a dry format at ambient temperatures for at least 12 months, negating the requirement for cold chain shipping and storage. 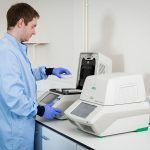 ampDRY allows the straightforward creation of stabilised assays: oligonucleotides are combined with the ampDRY reagent and dispensed into PCR vessels, then stabilised by controlled air drying. 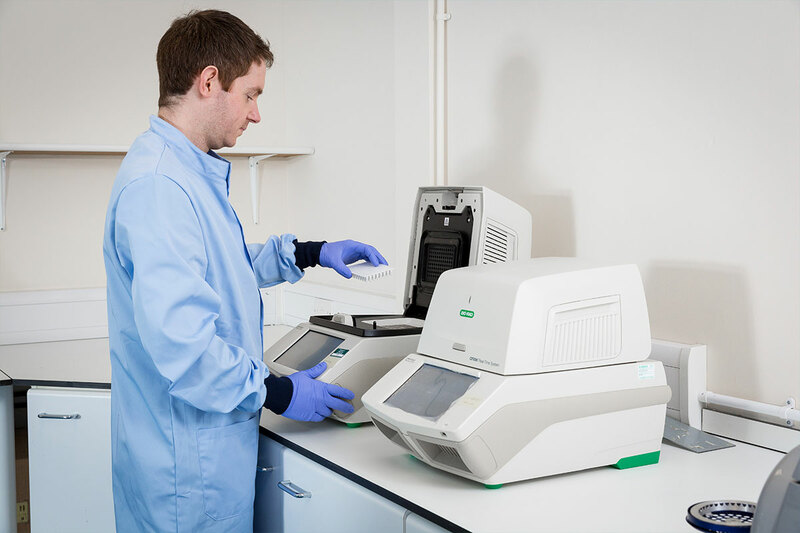 Once dried, the end user simply adds their DNA sample to the stabilised reaction prior to amplification and detection. 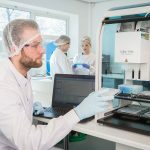 This technology offers significant benefits over other stabilisation techniques for both end users and IVD manufacturers. ampDRY master mix is available in both bulk and small volumes, making it suitable for commercial manufacturers and laboratory use. 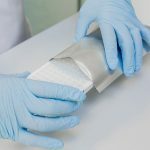 Biofortuna also offers full IVD contract manufacturing services using ampDRY, and can customise the manufacturing process to match customer requirements and create bespoke, cost-effective stabilised products.